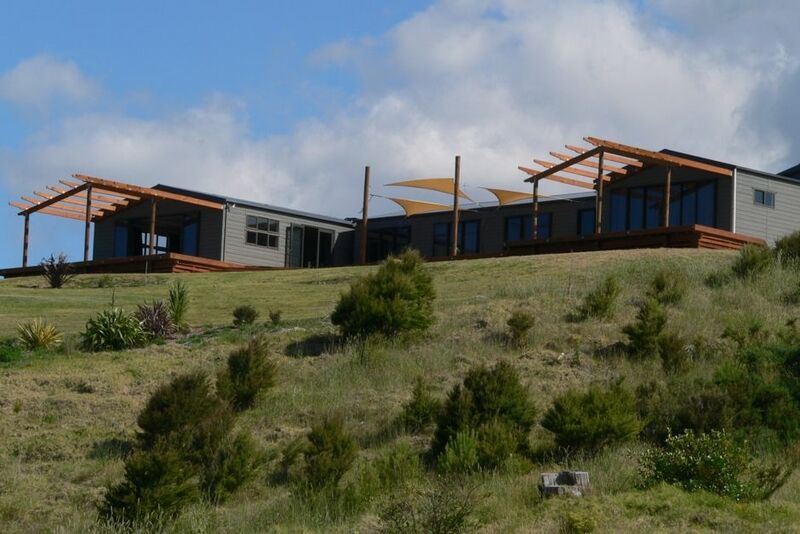 This impressive batch located on an absolute stunning position overlooks the whole of Whangapoua. Endless sea views from all bed rooms and the kitchen/lounge are all connected by a large deck facilitating an outdoor/indoor living experience. Generous parking onsite for vehicles plus the boat. The batch is two minutes drive from the beach and 3 minutes drive to the boat ramp. Open spaces are an all round feature on this elevated private batch. 1/ A bond of $500 cash paid on arrival to meet and greet person which is returned less any requirements for cleaning and damage. Stunning location with the best views in Whangapoua. Stunning location with the best views in Whangapoua. Plenty of space & great for the boat. Just a short walk or drive to the beach. Highly recommend! Great place to stay - best view in Whangapoua. Great place to stay - best view in Whangapoua. House and decks are large and well laid out. Would definitely stay here again.